As humans we can have a tendency to over-complicate things. We fill our lives to the brim with so much stuff and then get frustrated when we don’t see the kind of growth, change or difference we are supposedly striving for. Or is it just me? In my last post I talked about being out of whack. Clutter and disorganisation can do that to you. The key is to KEEP IT SIMPLE. Now I realise this is not everyones strength but it is everyones need. The most disorganised of people will have others around them whose only purpose is to help them to be organised. This means they can keep their focus on their primary role. All of which hopefully leads to the success we desire. John Maxwell encourages us to organise or agonise. There is nothing more powerful in keeping things simple than to be better organised. As it is for me personally in my desire to build a better life, to become a bigger person, so it is when it comes to building church. KEEP IT SIMPLE. Clear. 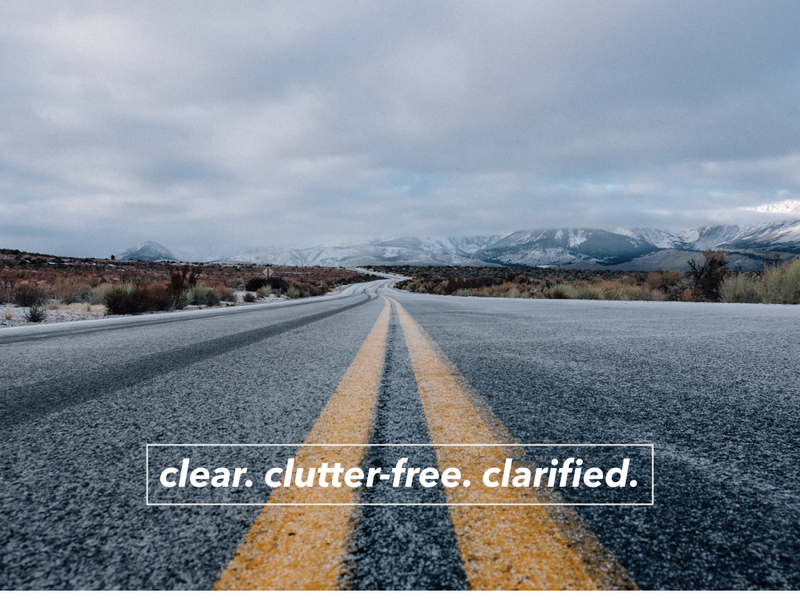 Clutter-free. Clarified. Better organised. Get a clear view. Help people to be better placed to help build all that God wants to accomplish in their own lives and in the church they are a part of. Clear out the clutter. Be willing to ask the BIG questions. Be willing to be honest and maybe remove some stuff from the diary. Don’t let what we say from the front be in competition with what people are actually having to juggle with throughout the week. Help create the space for organic-style connection and friendships to flourish. Clear the communication lines. Make it as easy as possible for people to know what’s happening, and maybe more importantly, why it’s happening. Make it simple for everyone to know who we are, what we are about and how we are going to go about it. Clear the line of sight. Make the vision obvious and easy to explain. We do this by clearing away the clutter which creates confusion and by clearing the communication lines too so people know what we are focused on right now. Clear culture. Possibly most important of all. We may thing we are one thing when people’s own experience would cause them to define it differently. 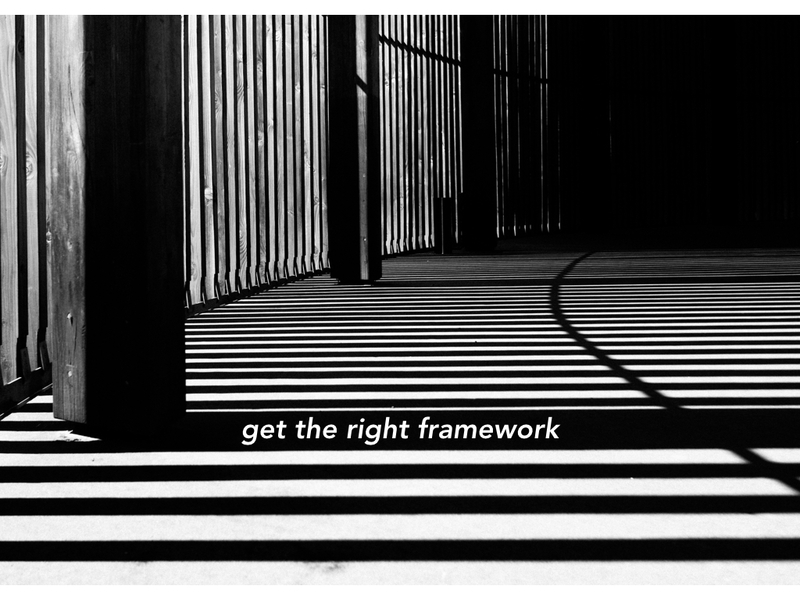 If culture trumps everything then keeping this simple, organised and well-defined is essential. These are just my thoughts. As a team we are always working on these, doing our best to set others up for a win, so they are better placed, resourced and able to play their part in what God is doing in them and through them, in all their different spheres of influence. How do you keep things simple in your life? The obvious thing to say here is we don’t build the church, after all, Jesus did say He would do that. Yet, in my amazement, He chooses to partner with us and use us to help make it happen. Everywhere we go we represent our Saviour. 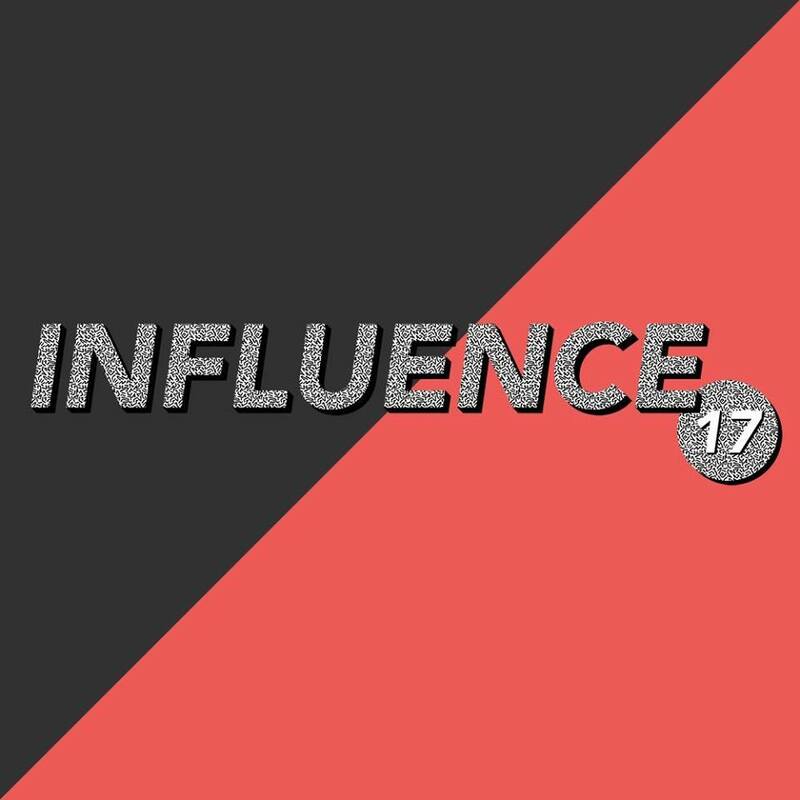 Doesn’t matter if we do it well or do it badly, both will influence others in how they think about or want to get to know Jesus. One helps, the other less so. 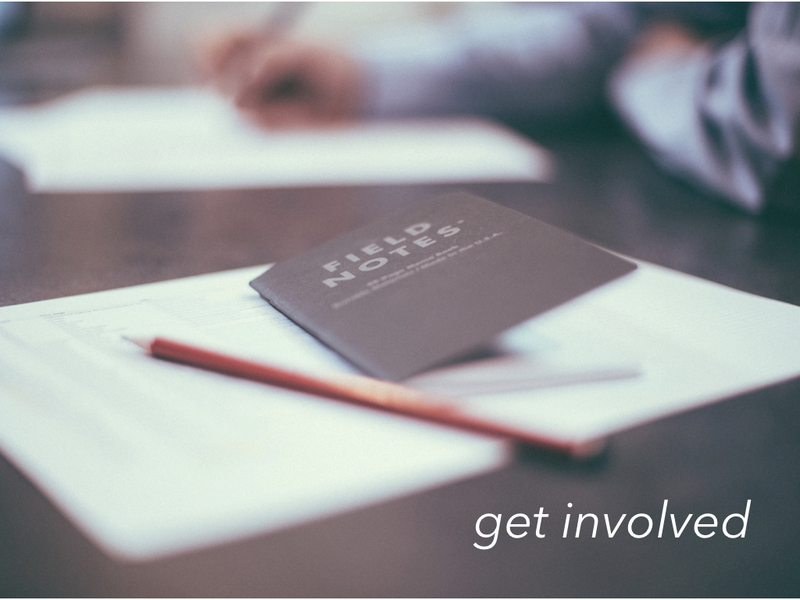 Playing my part in building local church needs just one thing…involvement. Actually, this is problematic and could be considered simplistic in approach as I can already hear people saying what about His presence, what about prayer, what about sharing the good news, what about caring for others, what about worship, what about serving, what about the Word, what about fasting, what about hearing from God more, what about…[insert own thought here]. Other than God showing up, although we have to be there and respond to Him, the key aspect for us in all of these is this one simple thing…INVOLVEMENT. God is building a home. He’s using us all – irrespective of how we got here – in what he is building. [Ephesians 2:19b The Message]. How is our involvement with God? Is it healthy, is it close enough, are we spending time in His presence? How is our involvement with His church? Are we only attending or are we contributing? What one thing could we do to improve our involvement with God and with His church? If we all just raised our involvement by 1%, I wonder what a difference it may just make. It is through involvement in all which God is doing that His Church will built. And it will be built through unity, faith and done in such a way as to honour Him and represent Him well to those who do not know Him yet. To talk about family can be dangerous. This is mine, with our parents. You may have a great family experience, others less so. Yet when God looks at His Church, He is building a family by using the family to build. People who didn’t necessarily choose to be together but through a love for Jesus have been brought together, to build something which would honour our heavenly Father. The challenge is being willing to let go of what may be good, for the better God has laid up for us. Something I have talked about before with the idea of unlearning. Family time is good and important. 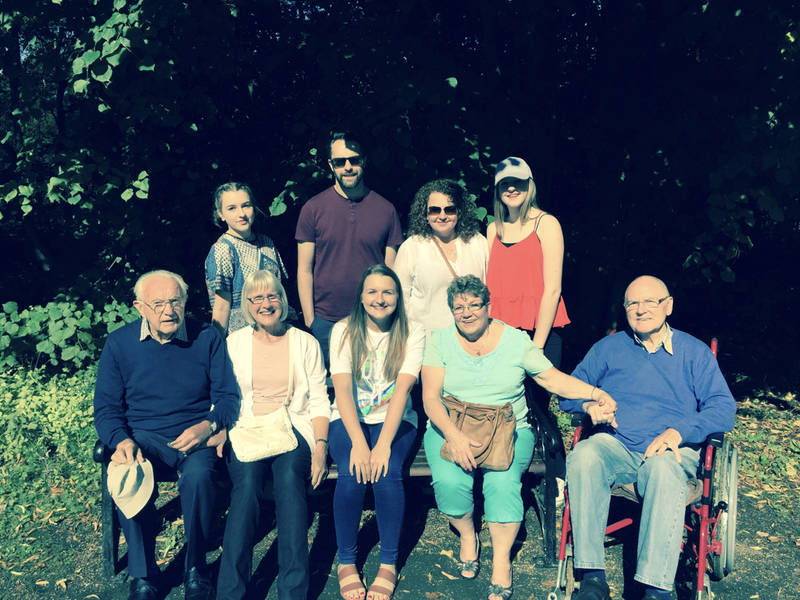 Having fun together, enjoying each others company, making memories and developing a family environment of care and safety are essential parts of building a great family. Don’t let the pursuit of your family time, which is good, cause you to neglect or get in the way of family time with God’s family. We have definitely reaped from all the benefits and rewards which are within this family. We would not have succeeded in seeing our girls grow into who they are without the help of God’s family. Extra parents, uncles & aunts, grandparents, people who prayed for us, encouraged us, supported us. In doing so they unknowingly helped us to flourish and brought out the best in us. Credit where credit is due, without this family, our family would not be who and where it is today. The power of God’s family should never underestimated. When we develop a stronger sense of togetherness we create an environment where God’s power can reside. In Nehemiah we see how the people demonstrated a certain set of family values which when pooled together brought about a great accomplishment. The wall was rebuilt, but in reality much more than that happened. They demonstrated togetherness in what may be considered very simple ways but which proved to be very powerful ways. In having a mind to work, a willingness to pray to their God, to set a watch over the land day and night, to be positioned as families as need required, to fight for one another, to see the job completed, to labour until it was done and in trusting in the leader too. [Nehemiah 4]. This attitude towards building is a great picture for how we should build today. We are not building a wall, we are being used by God to build His church, to make His name known across our communities. When we build together everything gets set in its proper place. What they built for Nehemiah was more than a wall, they built something which would facilitate all that they needed to prosper and flourish as individuals, as families, as a community, and as a city on a hill. Salvation. Evangelism. Rejection of Old Ways. Fruitfulness (prosperity). Freedom from Rubbish of life. Healing. Refreshing. Power and ability to fight for God. The Coming of the Lord. Judgement. Who doesn’t want to see these in their own lives and in our nation? Then we must be ready to display the same family values those who built the wall displayed. To take our responsibility for this generation. To build together. To do the work. Whatever it takes. To pray together. To watch out together for each other. To position ourselves in the family. To stand. To fight for one another not with one another. To see the job completed. Not just for ourselves but for the generations who will follow. Can we do this then. Or is it just a vain imagination. Are we so set in our ways we cannot unlearn our view of family? Let us trust that as we build His family and His home, He loves us more than we love our own families and will not see us short-changed or to miss out on the full life which He promised is ours, in Christ Jesus. So the first session last night was just a phenomenal start to Conference. An incredible opener declaring God as Sovereign, which led to a beautiful time of worship and the Dr Robi speaking. And what a message. From Tragedy to Triumph, helping people truly come out the other side of trauma stronger. Hope. In something with substance. Faith. That substance is having a faith in God who actually cares. Thankfulness. Look for 5 things every day to say thank you for. Kindness. Doing good things for people consistently. Courage. To do whatever you know needs to be done. And above all – why not give God a try. Here goes Conference weekend and I am expectant for great things. Worship. Word. Gods presence. Change. Transformation. Challenge and encouragement. The next 3 days will be a full 3 days but a great 3 days. Everything is set up with the intention of growing bigger people as we sit under an open heaven, the presence of God and some great teaching too. My faith will built up. All of these help build church. Don’t get me wrong, we should guard against becoming some kind of Conference junkie, chasing the presence of God in the hope for yet another word. However, coming under the mix of all I mentioned above can make a massive difference in how we approach our Christian life. Maybe just giving it a fresh sense of purpose and spark some God-given energy in us to be out about reaching people. So as we get ready to launch, I have decided to be ready to learn, I have prayed too, opening my heart to receive, waiting on God for Him to do what only He can do. How about you. Why do you love a good Conference? 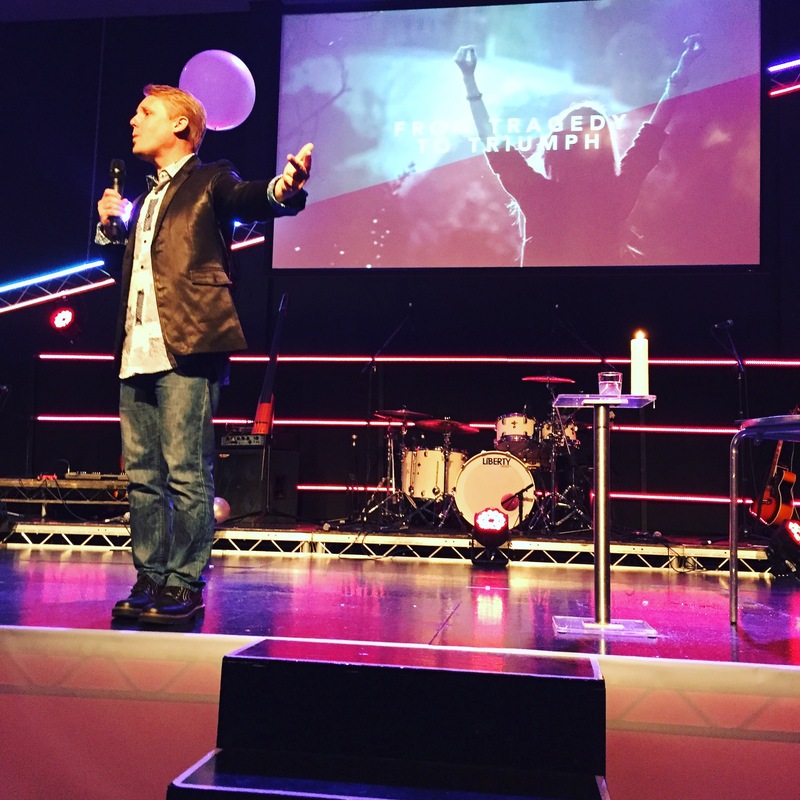 I remember being asked the question ‘How did you get to do what you are doing in church?’ I’m guessing it may have been a leading question but that doesn’t really matter because the answer is simple…. A few months ago I preached a message which included the one verse account in the book of Judges of a person called Shamgar. He demonstrated the qualities that answer the question above. He used what he had, he did what he could, and he started where he was. In other words…just serve. Do something. Do everything. Do what you helps. If you can do it, then do it. With this kind of attitude we build the church, we make the name of Jesus better known, we love one another and glorify our Father in heaven. From such an attitude a new orange cake business was started, a new honest blog was begun. When we live feeling like others owe us a favour or that we have somehow become entitled to rewards or promotion due to all we have already done, we are in danger of falling into pride and losing our focus on the God we are called to serve. What does it matter if we end up doing the same thing for the next 50 years? If it honours God and helps builds His church, is that really a problem? Use what you have. Do what you can. 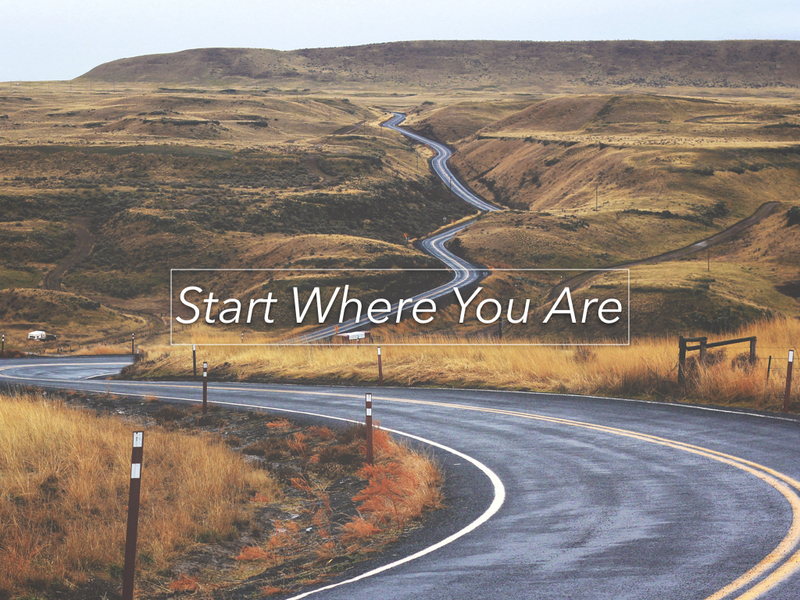 Start where you are. Get on the journey of serving and allow God to then direct the route and the steps He has ordained. God wants to get us to where He needs us to be more than we want to get there, so the best option is always to just start to serve somewhere. In Genesis 18 we see Moses was doing a good job but the observation of Jethro was similar to what some of us maybe heard at school ‘could do better’. He was getting the job done. He was making progress but the wisdom of Jethro brought insight to Moses he may never have seen. Sometimes we can be so busy doing what we do, we never consider there could be a better way. Listen to the right people who have a desire to see you succeed. Act on what you have heard. Become a leader who is willing to release others. Become a beyond you leader. Be a leader who sees something in others which they may not see in themselves. I am thankful for a couple called Kevin & Tina Hudson who did this for me. Now I am trying to do the same for others. That’s the heart behind my book ’19’ which should be published later in the year. When it comes to building a church, a business, a life even, then we have to be willing to learn from others and make changes if necessary.